A member of the National Association of Home Builders, Ernest Grotsky has dedicated more than three decades to the field of construction management. Ernest Grotsky also contributes to community initiatives, such as the nonprofit Paralyzed Veterans of America (PVA). 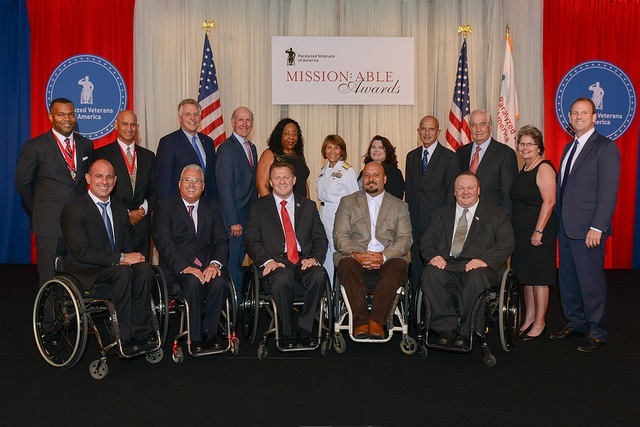 PVA hosted its 2015 Mission: ABLE Awards in October. The secretary of veterans affairs was in attendance to deliver the keynote address, which discussed the organization’s ongoing effort to support former military servicemen and women living with spinal cord injuries and health conditions. The event honored advocates of PVA who have shown unwavering commitment to funding its programs. Among the six award recipients were ManTech International Corporation and Penske Truck Rental, which received the Employ: ABLE Award and the Achieve: ABLE Award, respectively. The Mission: ABLE Awards ceremony also serves as a fundraising platform. The 2015 event garnered $614,000 in corporate donations. PVA intends to allocate the funds to rehabilitative sports services and employment assistance programs that are provided to veterans free of charge. With more than 30 years of experience in the construction industry as a manager and owner, Ernest Grotsky recently served as project manager at CB Richard Ellis in Washington, DC. A committed member of his community, Ernest Grotsky supports charitable organizations such as Paralyzed Veterans of America (PVA). Dedicated to helping veterans with serious spinal cord injuries or disease, PVA was founded in 1946 by service members who returned home from World War II with spinal cord injuries. Over the course of its 70-year history, the organization has grown to include 34 chapters that serve thousands of veterans across the country, including Puerto Rico and the District of Columbia. As an advocate for paralyzed veterans’ civil rights, benefits, and health care, PVA also supports continuing education and research to improve veterans’ quality of life. 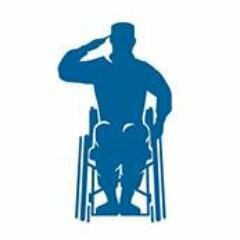 In support of its goals, PVA created the nonprofit PVA Research Foundation, which provides fellowships and grants to fund the research and discovery of cures and assistive technology for spinal cord injuries, as well as the effects these injuries can have on the economic, mental, and psychosocial well-being of paralyzed veterans. To be considered for a grant each year, recipients must conduct their research in the United States or Canada and apply between May 1 and September 1. Past research projects include studies on functional spasticity management in individuals with spinal cord injuries and the effect of vibration exercises on upper limb strength, function, and pain.